In the run-up to the country’s May 8th national and provincial elections, a handful of political parties are taking a musical approach to their campaigning – by releasing music albums. The songs are expected to rev up supporters at rallies and manifesto launches. The African National Congress (ANC) is amongst the parties which have released an election music album. The 13 track album is a mix of gqom, amapiano, gospel and kwaito. ANC Head of Elections, Fikile Mbalula, says music is important in campaigning as it amplifies the message. Musician, Dr. Malinga, composed the song, Ramaphosa on the album. He says he composed the song because he loves President Cyril Ramaphosa. “I was asked by many people to do a song about Ramaphosa, my fans asked me that so I did it, ” he also adds. The Economic Freedom Fighters (EFF) have also released an album. The album features Ringo Madlingozi and Fifi Cooper, as well as EFF spokesperson, Dr. Mbuyiseni Ndlozi. The songs are about land, jobs and their leader, Julius Malema. Cooper who is also featured on the album says the song called Somlandela is inspired by the spate of unemployment and the lack of proper houses. Meanwhile, the Democratic Alliance’s National Director of Communications, Mabine Seabe, says the party has a band called, Bluetrain, that performs at their rallies. Seabe adds that their songs are about the struggle for democracy. 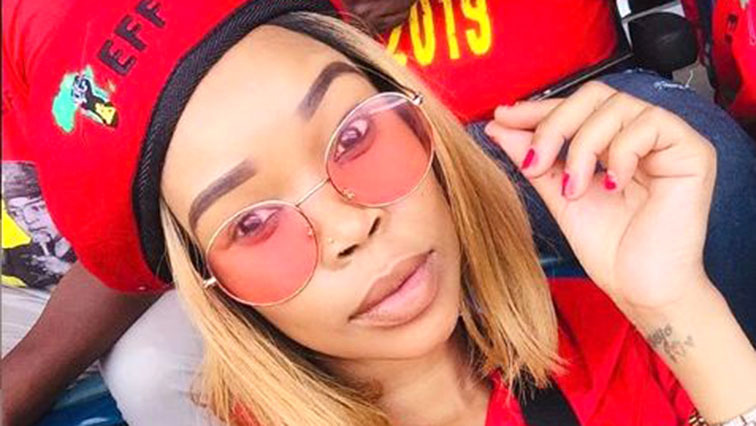 The post Parties take musical approach to campaigning appeared first on SABC News – Breaking news, special reports, world, business, sport coverage of all South African current events. Africa's news leader..